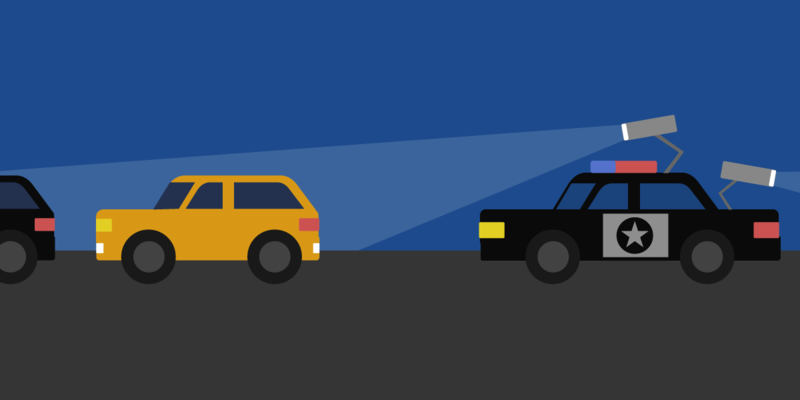 San Francisco, California—The Electronic Frontier Foundation (EFF) and the ACLU won a decision by the California Supreme Court that the license plate data of millions of law-abiding drivers, collected indiscriminately by police across the state, are not “investigative records” that law enforcement can keep secret. “This is a big win for transparency in California,” attorney Peter Bibring, director of police practices at the ACLU of Southern California, which joined EFF in a lawsuit over the records. “The Supreme Court recognized that California’s sweeping public records exemption for police investigations doesn’t cover mass collection of data by police, like the automated scanning of license plates in this case. The Court also recognized that mere speculation by police on the harms that might result from releasing information can’t defeat the public’s strong interest in understanding how police surveillance impacts privacy." The panel sent the case back to the trial court to determine whether the data can be made public in a redacted or anonymized form so drivers’ privacy is protected. Automated License Plate Readers or ALPRs are high-speed cameras mounted on light poles and police cars that continuously scan the plates of every passing car. They collect not only the license plate number but also the time, date, and location of each plate scanned, along with a photograph of the vehicle and sometimes its occupants. The Los Angeles Police Department (LAPD) and the Los Angeles County Sheriff's Department (LASD) collect, on average, three million plate scans every week and have amassed a database of half a billion records. EFF filed public records requests for a week’s worth of ALPR data from the agencies and, along with American Civil Liberties Union-SoCal, sued after both agencies refused to release the records. EFF and the ACLU SoCal argued the ruling was tantamount to saying all drivers in Los Angeles are under criminal investigation at all times. The ruling would also have set a dangerous precedent, allowing law enforcement agencies to withhold from the public all kinds of information gathered on innocent Californians merely by claiming it was collected for investigative purposes. EFF and ACLU SoCal will continue fighting for transparency and privacy as the trial court considers how to provide public access to the records so this highly intrusive data collection can be scrutinized and better understood.